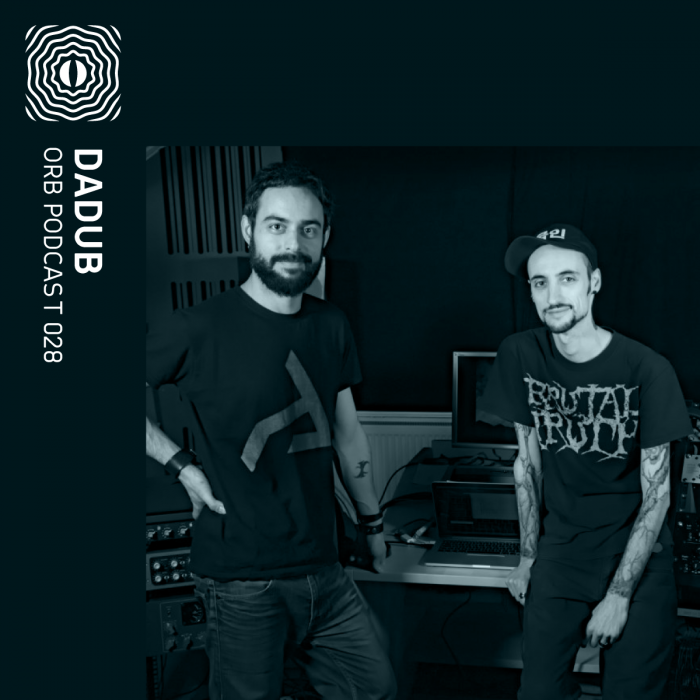 Dadub is a project which features Daniele Antezza and Marco Donnarumma, who are dedicated to combining sound design and audio engineering experimentation with the aesthetic and musical heritage of Bass music, voodoo, and what they call ancient alien rituals. 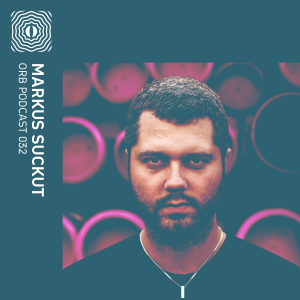 After several years of collaboration with Lucy’s label Stroboscopic Artefacts, the duo reached a peak in 2013 with the release of their debut album You Are Eternity, whose critical acclaim led to the duo performing in festivals and clubs worldwide. 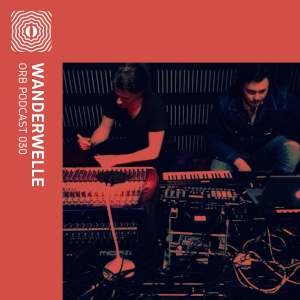 Following some years of silence and countless hours experimenting with new dub techniques inspired by obscure science fiction material and the physical force of low frequencies, Daniele and Marco have been evolving the signature Dadub sound into a new auditive universe of “Post Apocalyptic Dub.” After almost two years of intense studio operations, they have just announced their new EP on Bassiani’s record label and have lined up several tracks to be released soon and a brand new live show. 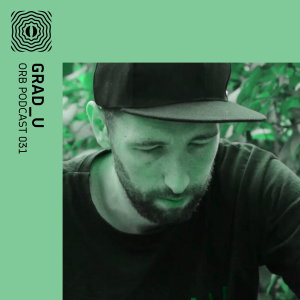 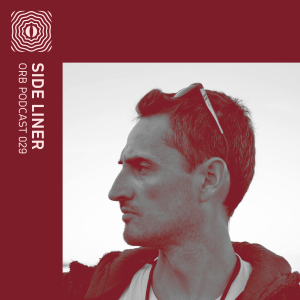 For this week’s Orb podcast, Dadub shares with us an extract of a hybrid set they recorded at the end of 2016 at Bassiani.